A collaboration between the UK and Canada, Marshmallow Laser Feast havec worked with teams of local artists and organisations in two cities to realise a new kinetic VR installation in which real-world and virtual actions merge. This playful public installation fuses VR and public participation to create an explosion of colour after a real ball is thrown from a great height and hits the ground to create a huge virtual wave. 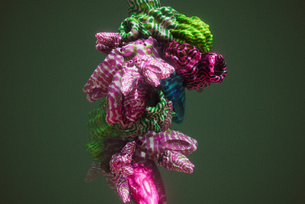 Meanwhile in a nearby gallery participants are invited to explore the work’s virtual world from another perspective, in an installation where you use your voice to generate live creatures and beings in VR. 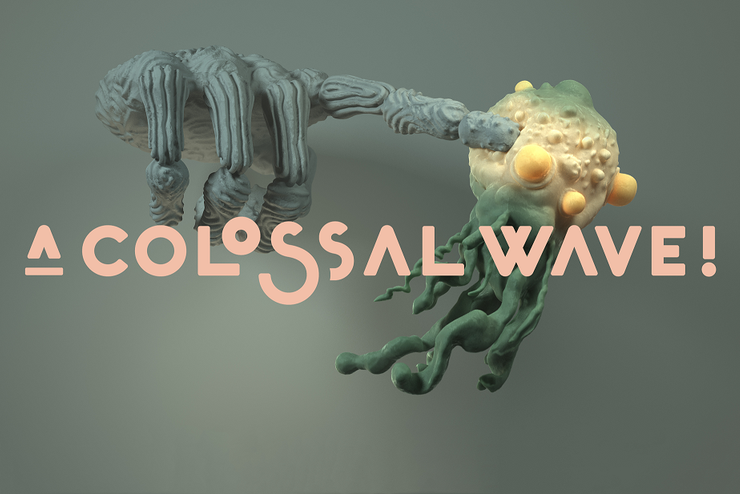 Developed as part of our AltCity series, A Colossal Wave! is a new public artwork linking the city celebrations of Montreal’s 375th anniversary, and the Hull UK City of Culture, and will be presented in Hull 7-10 December 2017.